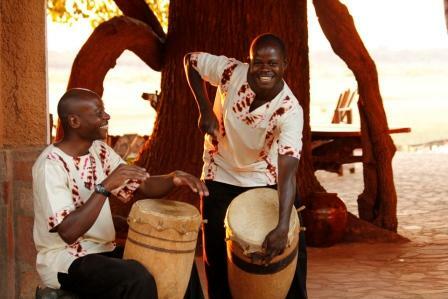 This package offers a unique opportunity to combine the comfort and luxury of Kafunta River Lodge with the rustic beauty of Island Bush Camp. 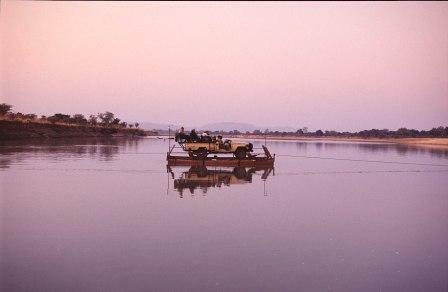 Kafunta River Lodge offers access into the National Park with its own pontoon located 5 mins from the lodge. 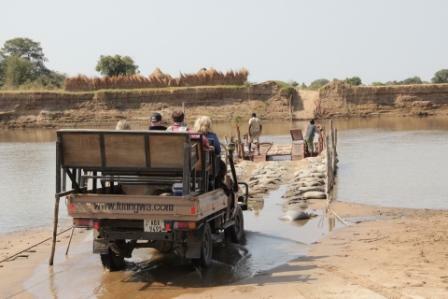 The adventurous crossing takes you into the more remote areas of the park which is an alternative to entering through the main gate 10 km north of the lodge.Island Bush Camp is a scenic 2 hour drive from Kafunta River Lodge through remote wilderness. 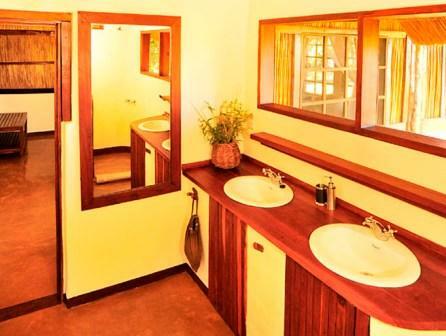 The camp offers rustic comfort and each chalet has its own ensuite bathroom with running water, flushing toilet and hot bucket shower. 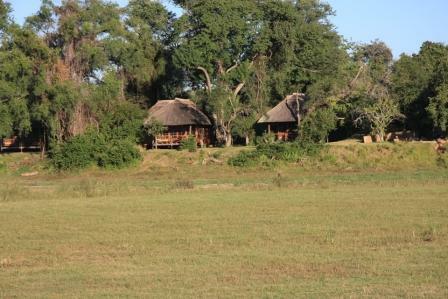 The camp is the base for daily walking safaris and / or open vehicle game drives. 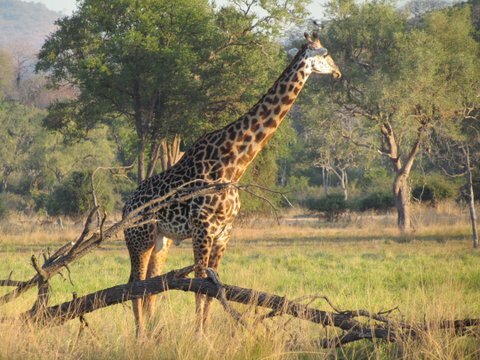 Flights Lusaka / Mfuwe / Lusaka; Accommodation with all meals and snacks; all game drives; walking safaris at Island Bush Camp; night drives at Kafunta River Lodge; National Park fees, all transfers to/from Mfuwe Airport and Selected drinks. 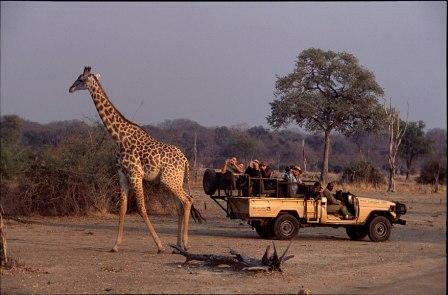 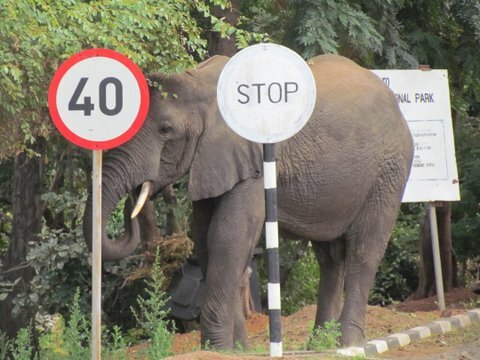 National Park fees, all transfers to/from Mfuwe Airport and between camps and Selected drinks. 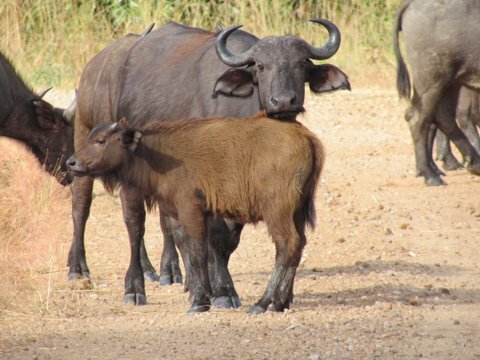 Flights Lusaka / Mfuwe / Lusaka; Accommodation with all meals and snacks; all game drives; walking safaris at Island Bush Camp; night drives at Kafunta River Lodge; laundry; National Park fees, all transfers to/from Mfuwe Airport and between camps and Selected drinks. 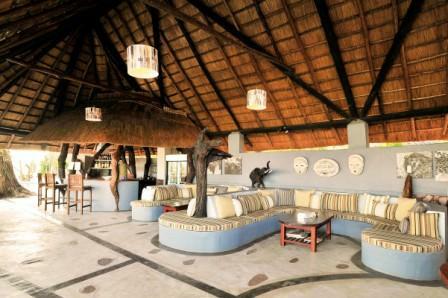 Central to the lodge is the spacious bar and dining area. 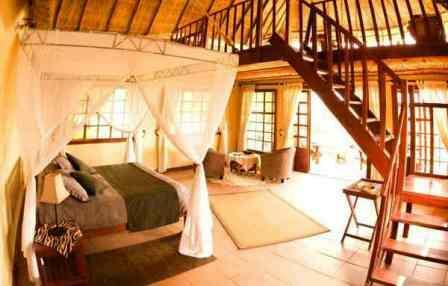 Built around a semi-evergreen wild mango tree and thatched in the traditional style, it offers superb panoramic views over the Luangwa River and the South Luangwa National Park. 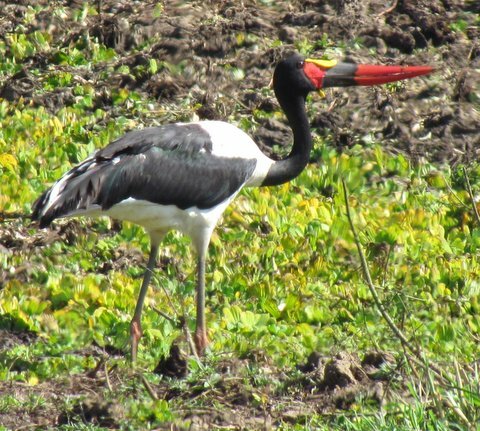 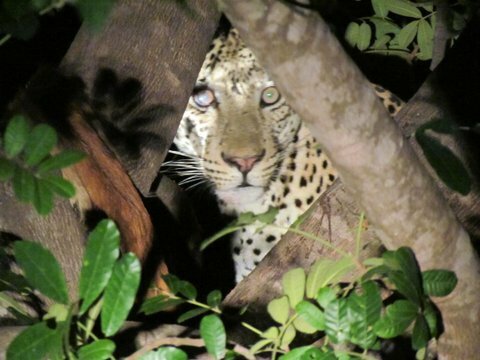 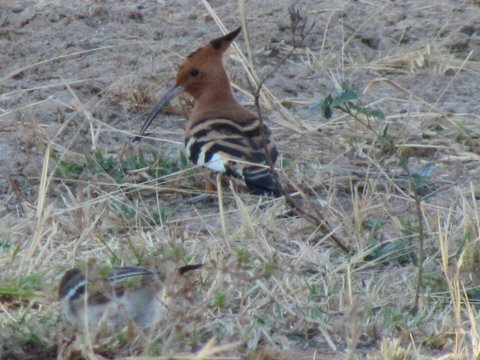 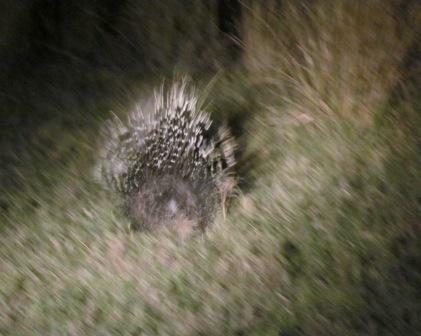 Great game viewing and bird watching from the lodge is guaranteed. 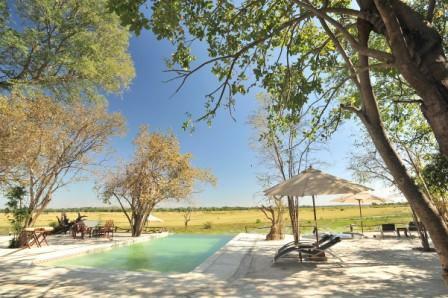 Adjacent to the bar is our pool and the only natural hot spring tub in the Luangwa Valley. 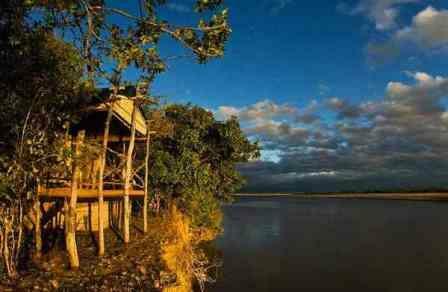 This unique hot tub is fed from a source on Kafunta’s grounds, offering a constant temperature of 38 degrees. 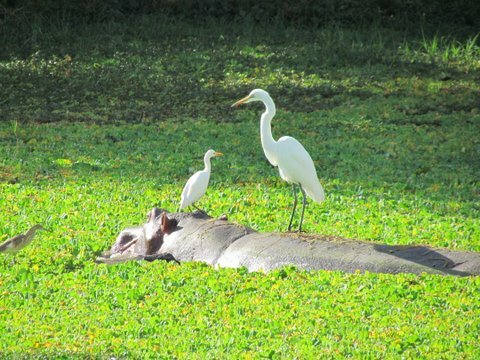 Here you can enjoy pure relaxation while at the same being presented with magnificent views over the flood plains and the Luangwa River. 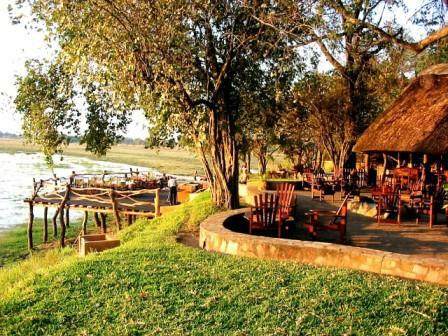 Kafunta River Lodge is open 12 months of the year. 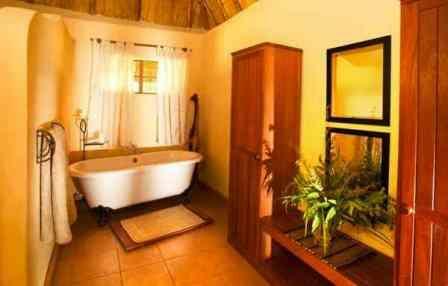 huts, with the modern comforts of hot showers and running water. 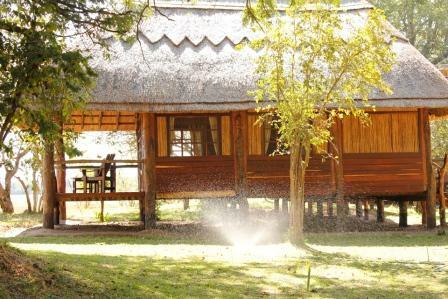 Each chalet has a private verandah overlooking the Luangwa River. 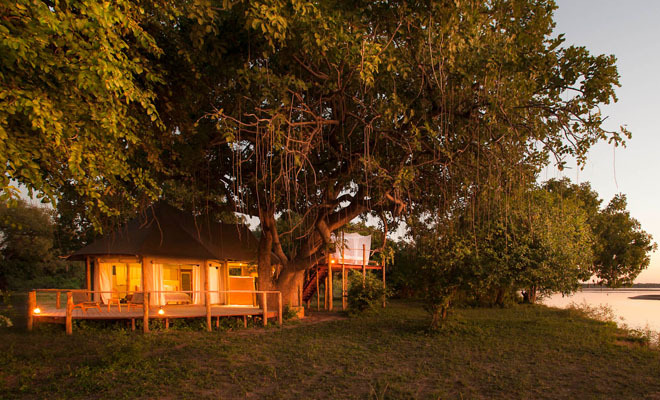 The Island Bush Camp is 2 hours drive south of Kafunta River Lodge in a very remote game-rich area of the southern section of the South Luangwa National Park. 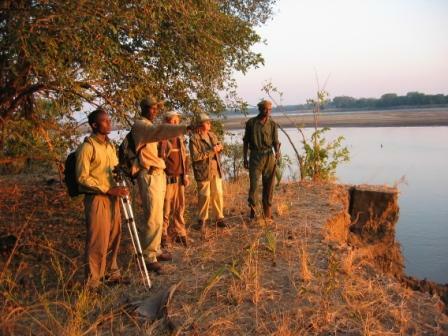 In this complete solitude far away from other operators we offer exclusive walking safaris. 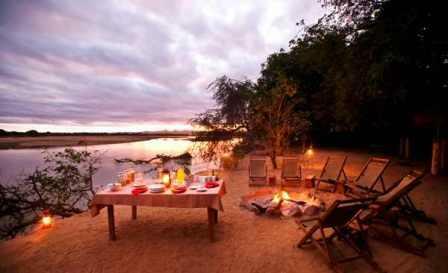 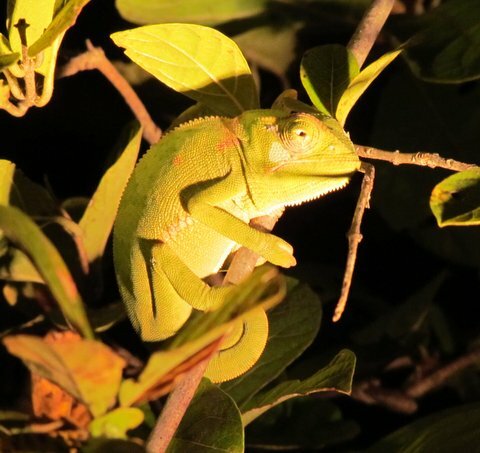 Island Bush Camp is seasonal and is open from 25 May to 31 October. 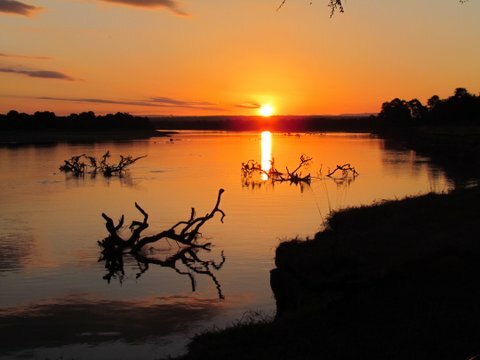 Three Rivers Camp is the latest addition to the Kafunta Safaris’ portfolio and is set at the confluence of the Luangwa, Kapamba and Lusangazi Rivers in South Luangwa, Zambia. 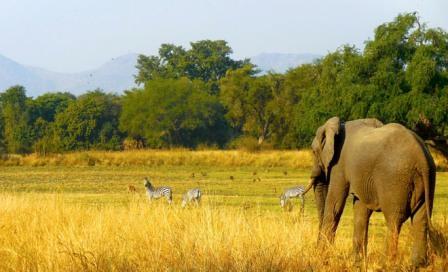 The stylish tents lay under shady sausage trees and are facing either the Luangwa River or the game-rich lagoon. 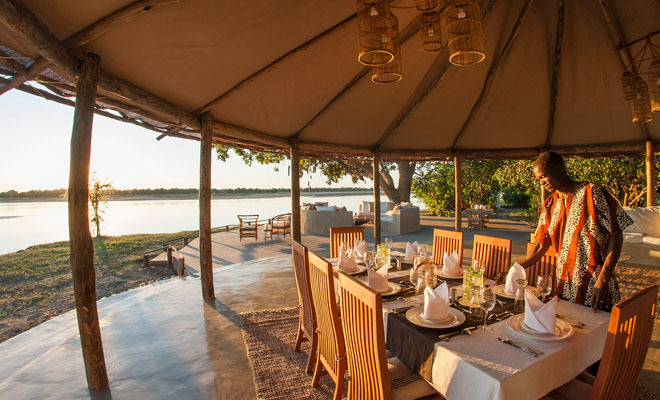 Sitting in the cozy chairs near the dining area, you will have boundless views of the Luangwa River and the Kapamba River, with their white beaches where hippos love basking in the sun. 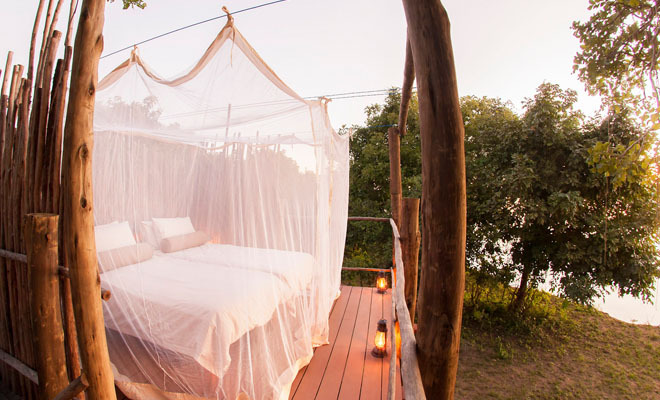 Or choose to rest on the plush day beds on top of your private viewing deck and observe giraffes and waterbucks strolling down to the lagoon. 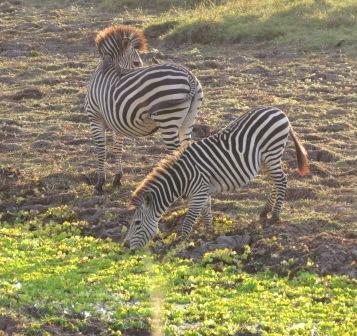 Bordering the national park, the area around camp is unspoiled and teeming with wildlife and offers unrivalled game viewing. 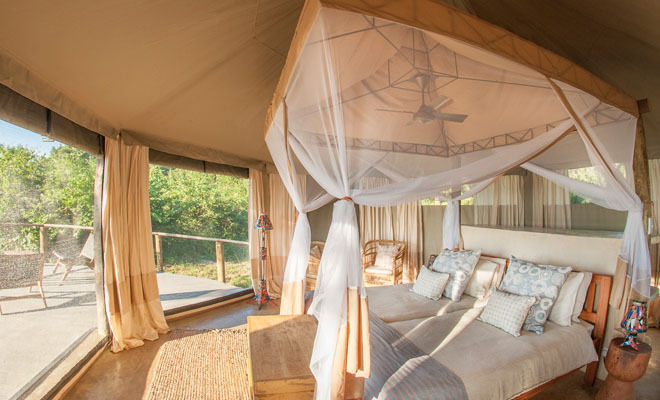 Three Rivers Camp is exquisitely intimate with only 5 spacious tents, elegantly decorated with natural materials and earthy hues. 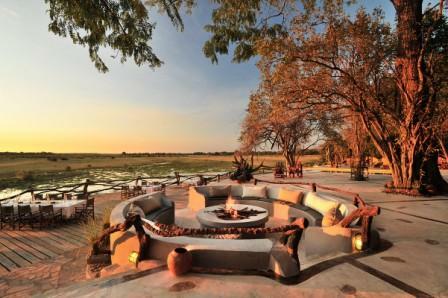 They have large gauzed windows embracing extensive views of the Luangwa River and the nearby lagoon. 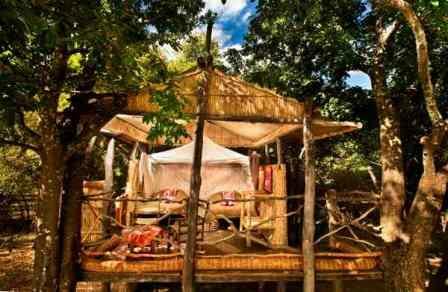 Each tent has its own wooden deck with comfy chairs to enjoy the surrounding vistas. 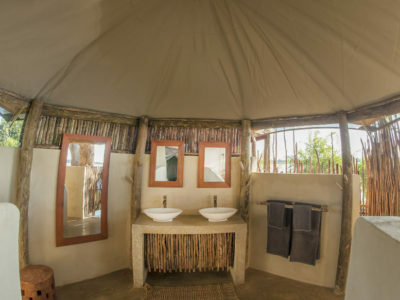 The en-suite bathrooms include indoor and outdoor showers, double sinks and flushing toilets. 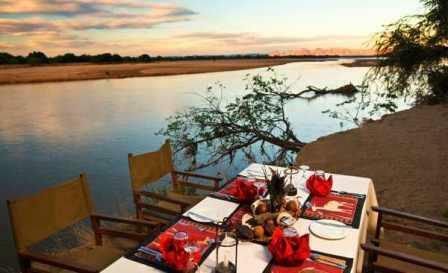 The dining lounge is discreetly set on the banks of the river, with a welcoming bar and relaxing chairs. 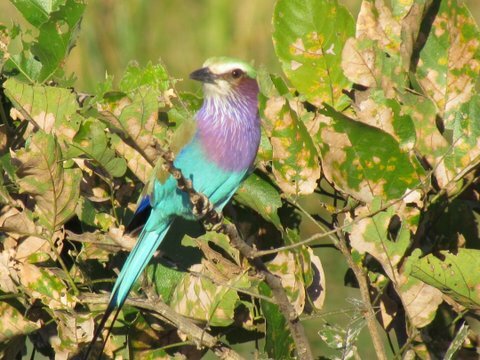 Observe the many hippos and crocodiles basking on the beaches ahead, and keep your camera at hand to capture the swift African Skimmer or colorful bee-eater. 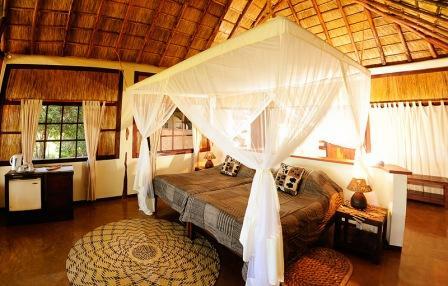 After dinner enjoy the fireplace while looking up at the millions of stars, or listen to lions roaring in the distance. 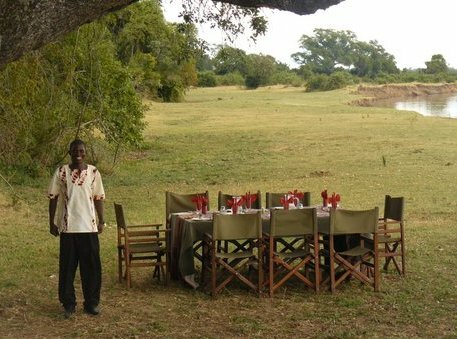 With the same upscale standards as Kafunta River Lodge our kitchen provides delicious meals, with sumptuous buffets for brunch and elegant dinners served at a candlelit table by the river. 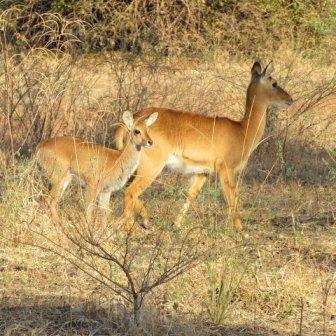 Game drives and short night drives in the South Luangwa National Park along with bush walks around the camp area and down the river banks. 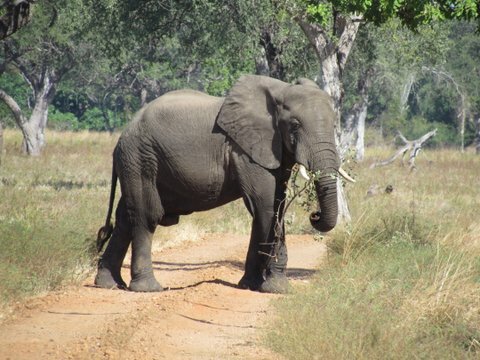 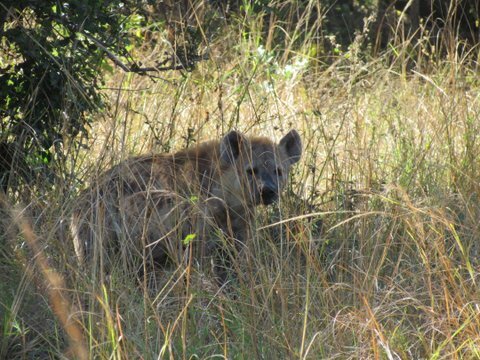 Encounter elephants, giraffes, waterbuck, and maybe the relatively rare roan antelope with a chance to also spot lions, leopards or wild dogs.